Have allergies? Eat some honey. No. Really. Raw, local honey (i.e.-native to YOUR area) helps prevent allergies. How? In the same way that allergy shots do...only it's much healthier, in many cases cheaper, and has no side effects! The way an allergy shot works is by introducing the allergen (what you're allergic to) into your body. They do this a little bit at a time on a weekly basis. Eventually, your body is used to this allergen and no longer has an allergic reaction to it. Honey works the same way, only naturally. Many of us are allergic to pollens. Bees work by carrying the pollen from one plant to another. This pollen ends up in the honey that they produce. When you have honey daily (a tablespoon a day is recommended), it slowly introduces these pollens to your body. Just as with the allergy shots, eventually, your body will have become used to this allergen and will no longer have a reaction to it. This is what we use in our area. You can see that the producer clearly labels their honey as raw & unheated. The location information (to the left on this bottle) tells you what area it's from. If the bottle is not clearly labeled as being raw (unheated), then you should assume it's not. It would be labeled that way if it were as that's a MAJOR selling point & major producers know that. It is important that you utilize raw, local honey for several reasons. If it's raw, then it's not been heated. Heating the honey destroys many of the enzymes and pollens that allow it to be beneficial to your body. You need it to be local so that you're getting the right allergy "shot" (so-to-speak) for your area. It wouldn't make much sense for a person with an allergy to grass to receive an allergy shot for mold instead. The shot wouldn't be beneficial. In the same way, using non-local honey will help you not have an allergic reaction to the pollens in ANOTHER area...which doesn't do you much good if you don't live in that area! 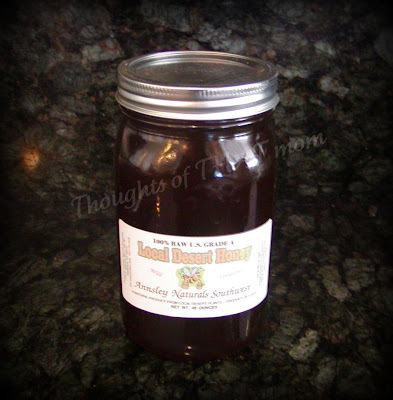 Where do you find this fantastic raw, local honey for your area? Once again, Local Harvest comes to the rescue! Enter your zip on their honey page and you'll get the info for local producers in your area. If that doesn't turn up anything in your area, then check out your local health food stores. If that doesn't work, then head to Whole Foods. You can usually also find local honey producers at your local Farmer's Market. Again...Local Harvest can give you that info. Do I seriously eat a tablespoon of raw honey a day? Yep! In most cases I actually put it in my smoothie. On days when I don't get a chance to make a smoothie, I eat it straight or have a peanut butter & honey sandwich. YUM! Interesting timing on your post...I had never heard this before but we were talking about it Easter Sunday. It came up because someone was reading the "Audobon Society" magazine on the coffee table. It said that local honey does nothing for allergies. The person reading the article was surprised because, she too, had heard that it helps with allergies. Thoughts? You can't believe everything you read, so do I believe the magazine or you? Neither. :) You believe your own personal experience on something like this. I have personally tried this in several different states with excellent results as have several people I've known. I'm not surprised that it didn't work for someone. (Did that person say they were the only one it hadn't worked for or did they know several?) Regardless, just as with modern medicines, one thing (or dose) doesn't work the same for everyone. One antibiotic may work at a particular dose for 70% of the population. For 10%, it may not work at all. The other 20% either need a higher dose for the same result or can see the same result with a lower dose. Each person (& each body) is different. I would recommend that you give it a try. 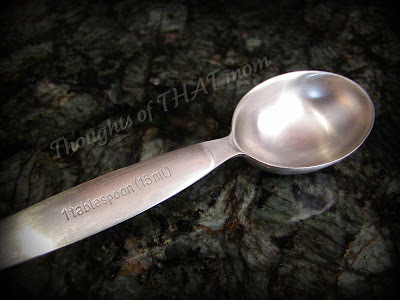 If it doesn't work, then you have honey left over that you can use for oatmeal, baking, sandwiches, etc. Again I ask about that author...did he/she mention how long they tried it? How often? At what "dose"? Were they using local RAW honey? You CAN get honey that is LOCAL, but not RAW. Local honey that is not raw will do nothing. Just as with allergy shots, the effect of the honey is cumulative. If you stop your allergy shots for a week, 2 weeks, or a month, then your allergies will start to flare up again. The same is true of the honey. You might can just have it once a week & be okay. You might be able to do every other day. However, if you stop the dose that you have found is effective for your body, then your allergies WILL come back. I'm sorry it took me so long to respond. I had 5 kids all week so I was a bit busier than I usually am. I would have e-mailed you the response, but I can't since you're anonymous. I hope you see this. 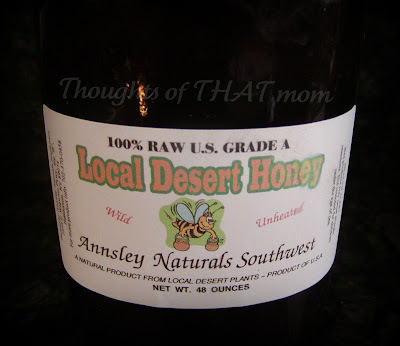 That Raw Desert honey is also DEE-lishious!! I keep bees in Australia & Canada and also try to buy local honey from every city I visit namely Vegas, Toronto & Sydney. Desert Honey is easily the best honey I've ever had. It's thick and not too viscus. When you bring home the local honey from a place you've visited, you can actually taste that location; like bringing home the flowers from that region. I can taste the dust and dryness of that Raw Desert Honey. We have 4 or 5 honeys from all over the world & we bring them out and have tastings. . .
Everything you say about the RDH is true. 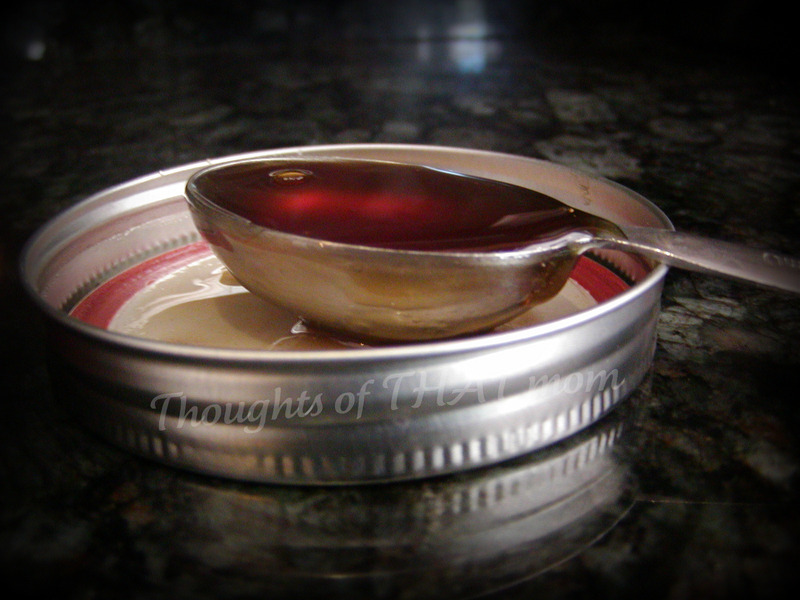 Honey has been healing for thousands of years. Please give back to the local bees in your area: plant pollination flowers and put a little honey in water this spring. The bees will thank you for it.